Critics and unsatisfied of the offers of the modern movement with the statu quo of the epoch, Archigram established during a decade images of an interesting reflexive flow on the cities and his architecture. Amateur was born the group in 1961 with the publication of a magazine produced of way for Peter Cook, David Greene and Mike Webb. The name brings together the words Architecture and telegram, reciting the idea of his message. In 1962, for the edition of the second number there add Ron Herron, Dennis Crompton y Warren Chalk. The magazine increases his issue and they are invited to the exhibition “Living City” in 1963. From this moment, the group is recognized by the architectural critique as a group of work by the name of the magazine. 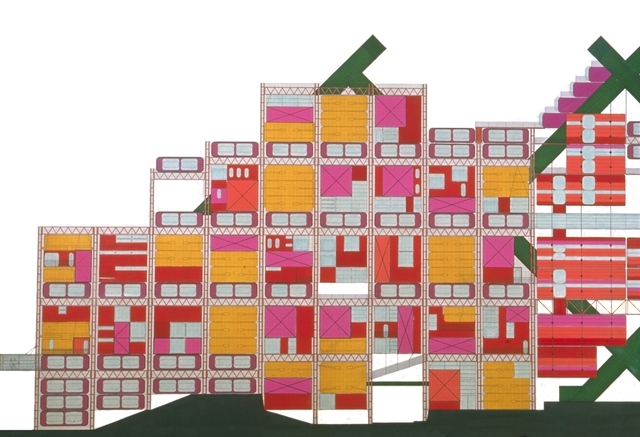 Concordant with the social expositions, in full euphoria of the culture pop, Archigram rejects the historical legacy and rushes forth with excitation at the static inflexibility of the architecture and the city. It took hold of the new materials and it produces an optimistic investigation on the possibilities of the technological future, to overcome the formal limitations of the traditional architecture. His drawings bring together collages, symbols of comics and other expressive elements that anticipate the revolution of the information. They produce a language of theatrically by means of the use of camouflaged structures, folding modules, inhabitable capsules, folding planes and telescopic dispositions that they submit to electrical mechanisms to generate the mobile indispensable useless devices. His intention is to bring together the new forms in not conventional places, on the water or in the space. The group assumes the consumer logic and admits the architecture as an exchangeable fact, which takes place in an industrial way and discards with the time. 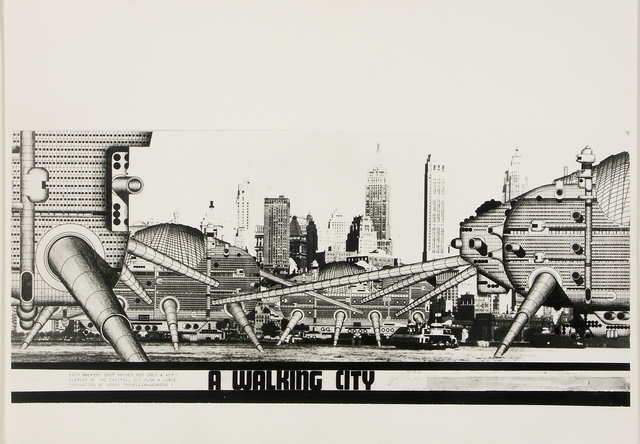 In his more spread projects, the organic conception of the city reaches the highest point of his statement. 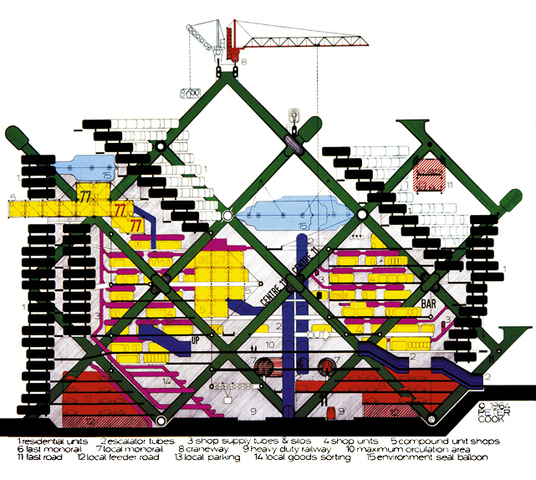 In Plug in city, Peter Cook trasmite a reflection of on the obsolescence of the cities and the need of substitution of his parts. It composes a gentle structure based on the beginning of flexibility and variety, which assumes the substitution as a frequent and necessary fact. Different units cover the needs of the population under a hierarchic order established in agreement to the times of aging: the infrastructures weighed in the low part, the community areas in the intermediate zone and the housings in the top part. Almost in parallel, Ron Herron promotes Walking city. A mobile unit that contains everything necessary to open the civil life. It can move on dissimilar areas, even on the vestiges of a city destroyed by a possible nuclear warfare. 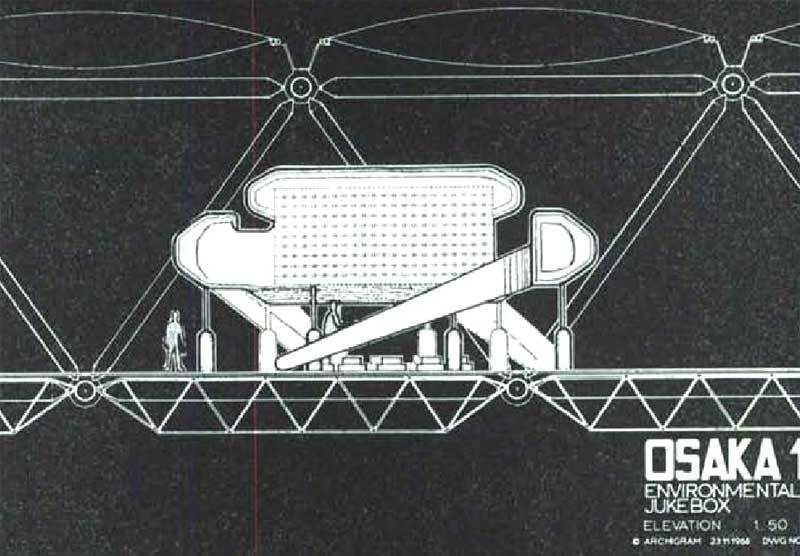 The modules are re-supplied on stations of exchange and link themselves with other units to exchange inhabitants. The project tries to abolish the borders; The nomadic city moves according to the desires of his inhabitants. Instant City develops from Jhoana Mayer‘s project of the 50s. His aim was to extend the cultural urban network towards the peripheral populations, to break the monotony of the peoples and to equalize the cultural possibilities that offer the big cities. 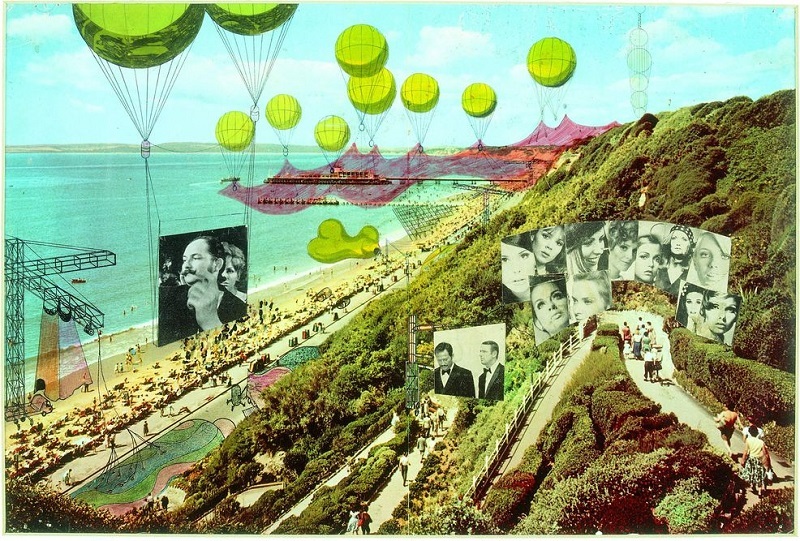 For it, he arranges of itinerant infrastructures composed by audio-visual devices and other elements for the leisure and the recreation, which they are transported in dirigibles and supported by hot air ballons on the settlements. These designs are manifest that recite a new vision of the urban space. Most of them they were technically unrealizable, but his aim was centred in revealing a reflexive attitude on every topic. 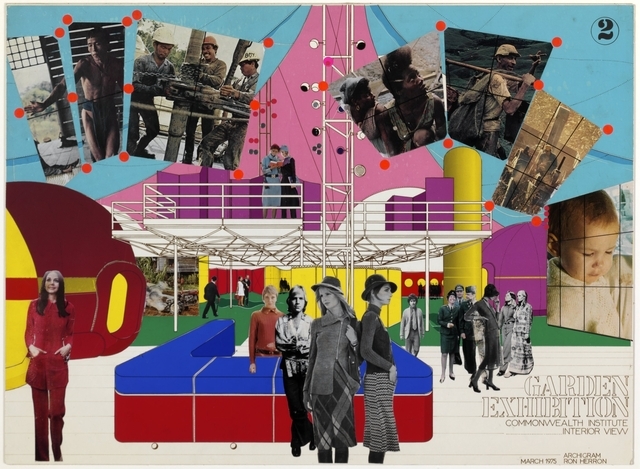 Archigram was a workgroup with creative atypical worries. Cultural agitators in moments of social rebelliousness, his investigation put in crisis the traditional look of the architectural discipline and I question with vigor his aesthetic bosses. Every design is the plot excuse to develop a vision of the company so optimistic as unreal. A sorcery of intense Utopia that proposes a conclusive reflection brings over of the human habitat. No voy a hablar de la penumbra, mejor voy a ver si puedo despertar.